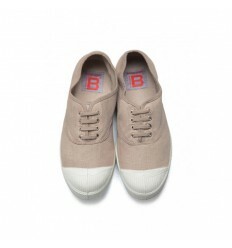 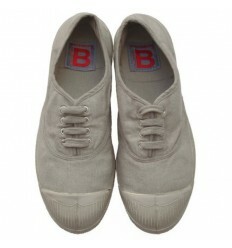 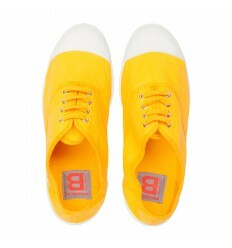 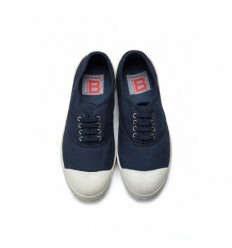 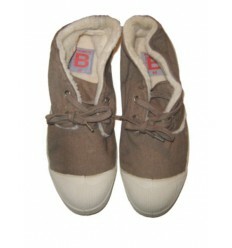 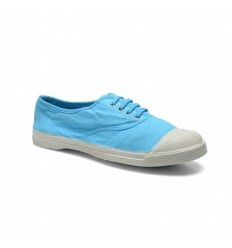 Canvas shoes for women, verdigris color. 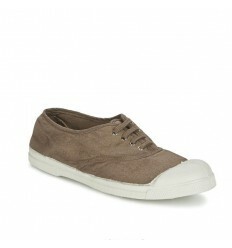 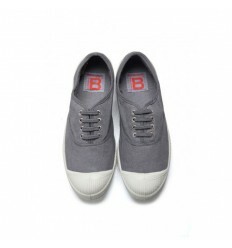 Model with no laces, with an elastic instep tone on tone. 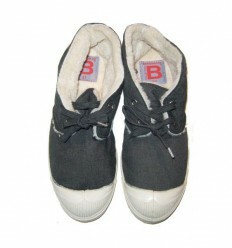 You wear them easily, very comfortable. 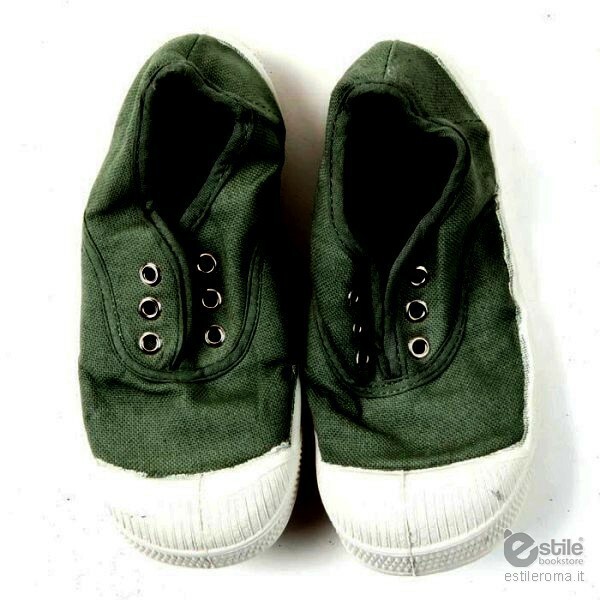 Machine washable at 30 °.